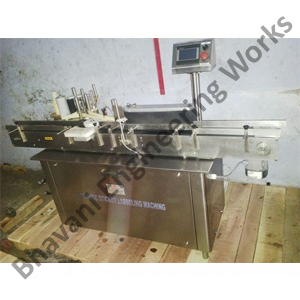 To provide utmost satisfaction to our clients, we have been engrossed in manufacturing, exporting and supplying quality tested gamut Automatic Labeling Machine. The provided machine is manufactured under the surveillance of our adept professionals by utilizing the best grade components. 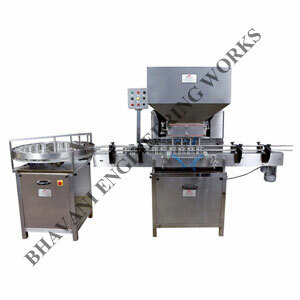 Having immense expertise in this domain, we have been engaged in manufacturing, exporting and supplying supreme grade range of Cup Filling Machine. The provided machine find its usefulness in pharmaceutical, confectionery, food and beverage industries for filling cup of ice creams, chocolate etc. 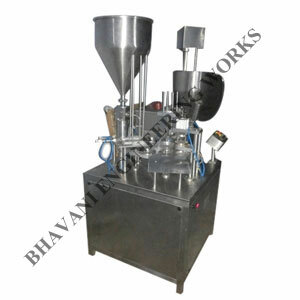 With an aim to become top entity in this domain, we have been engaged in manufacturing, exporting and supplying a quality approved Cream Filling Machine. 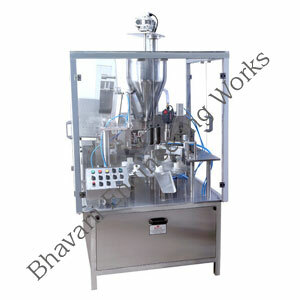 This machine is widely used in cosmetic, pharmaceutical, food and beverage industries for filling paste, liquids etc. 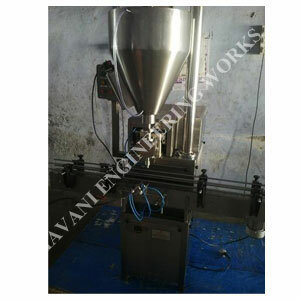 Keeping ourselves in track with the market demand, we have been affianced in manufacturing, exporting and supplying supreme grade range of Semi Automatic Tube Filling Machine. The offered machine is manufactured by our dexterous professionals using top notch grade components with the aid of sophisticated techniques. 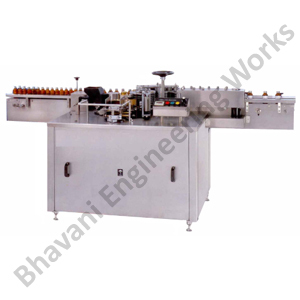 We have been betrothed in manufacturing, exporting and supplying premium grade range of Glue Labeling Machine since 2005. 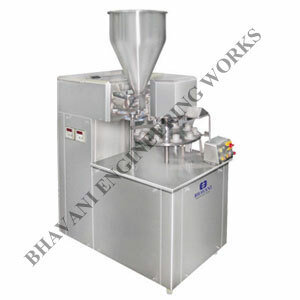 The offered machine is manufactured using quality assured components by our adroit professionals with the aid of latest techniques. 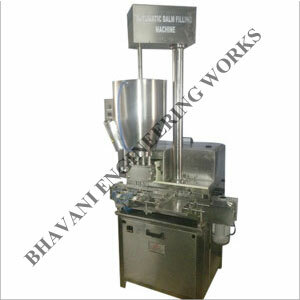 We have been engaged in manufacturing, exporting and supplying a wide range of balm filling machine. The offered machine is manufactured by our skilled professionals using quality examined components at advanced production unit.